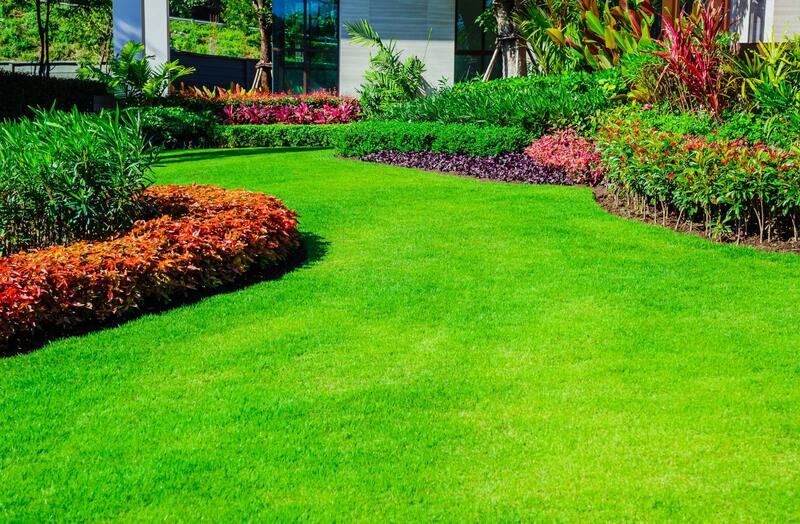 Established in 2007, Newcomb Landscaping Services Inc. delivers high-quality and affordable lawn services to both commercial and residential clients throughout Miami Lakes! Contact us today. You can rely on us for comprehensive services – we don’t cut corners! Get in touch today ! Your lawn is the carpet of your garden!  With years of experience, Newcomb Landscaping Services Inc. offers uncompromising lawn services to a wide range of clients! By combining our close attention to detail with skills and knowledge, we deliver a faster, easier, and more cost-effective way to achieving a new lawn. 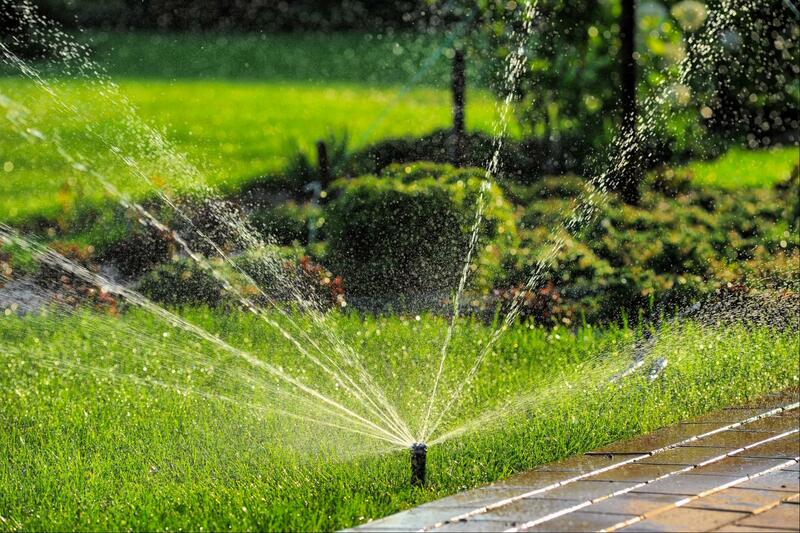 Our goal is to provide you with an appealing and innovative landscape that blends seamlessly with your property! Call today.